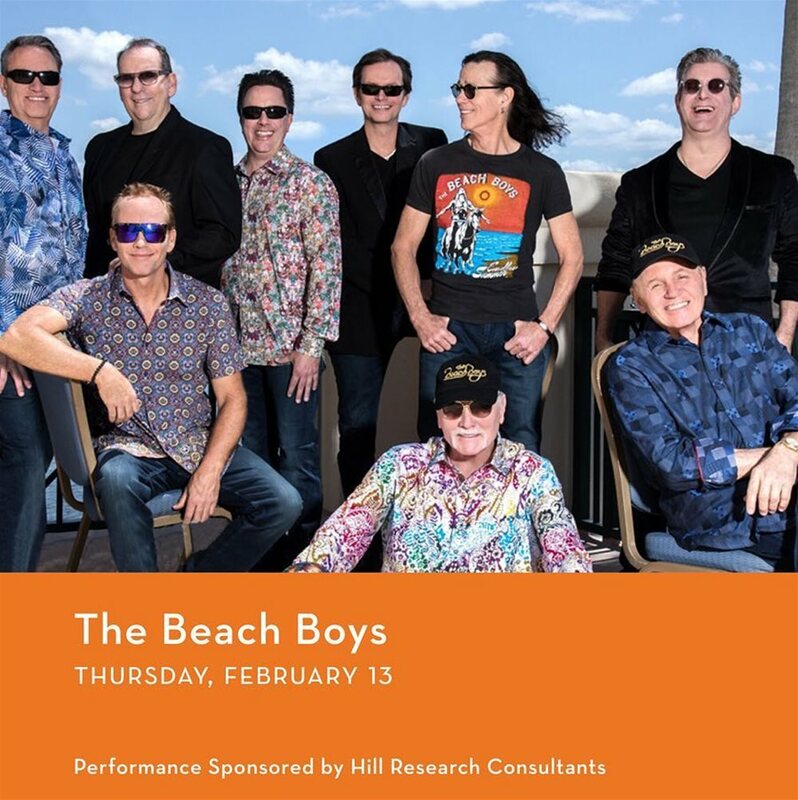 The Gogue Performing Arts Center welcomes The Beach Boys to the stage on February 13, 2020. 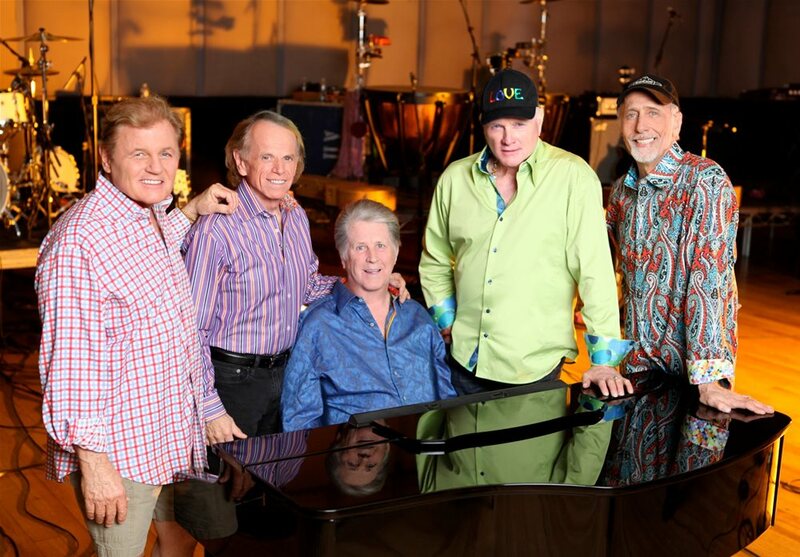 The legendary surf-rock band has hit the road for a globe-trotting new tour, led by original member Mike Love. 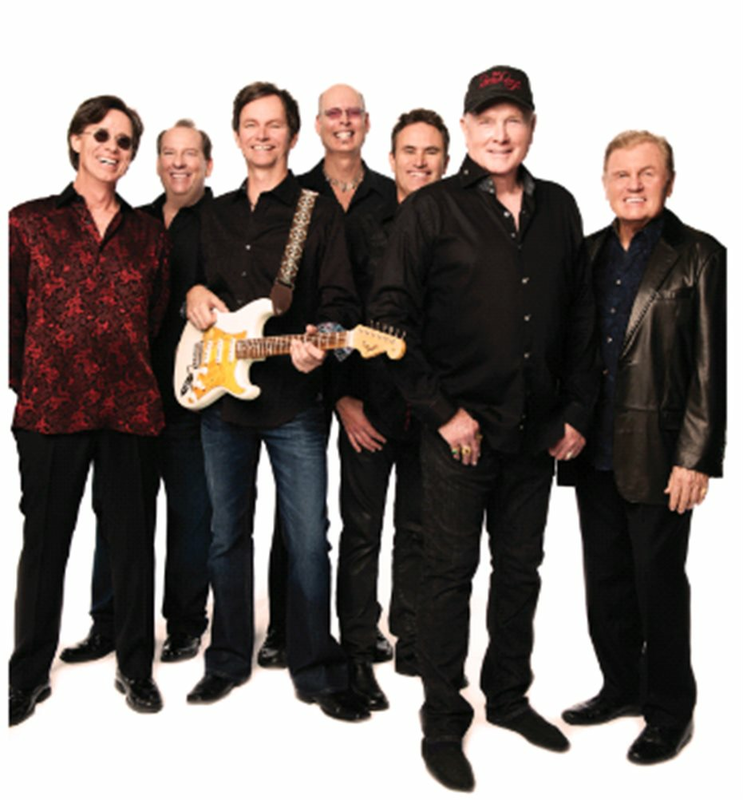 In addition to songs from their latest albums, the Grammy Award-winning Rock and Roll Hall of Famers will perform several signature hits, from early rock classics (“Surfin’ Safari,” “Wouldn’t It Be Nice” and “God Only Knows”) to chart-toppers from the seventies and eighties (“Kokomo”). 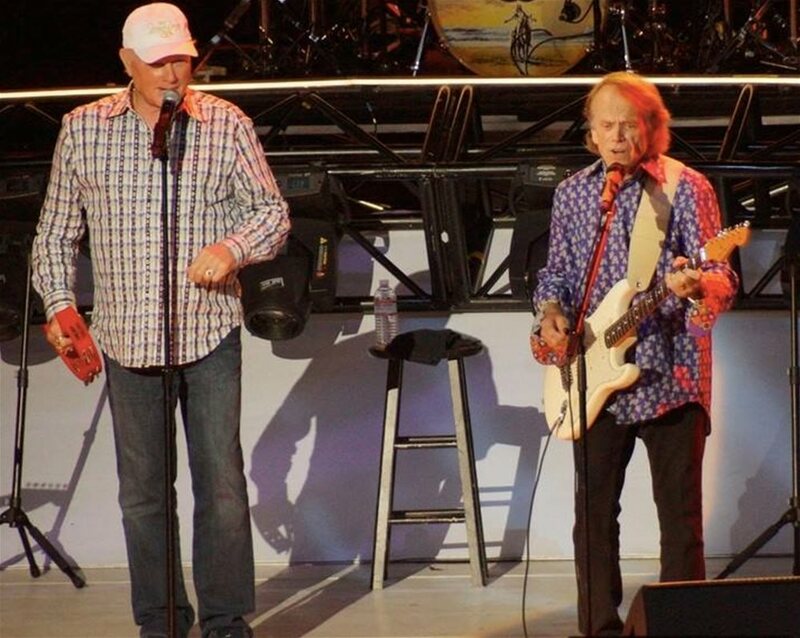 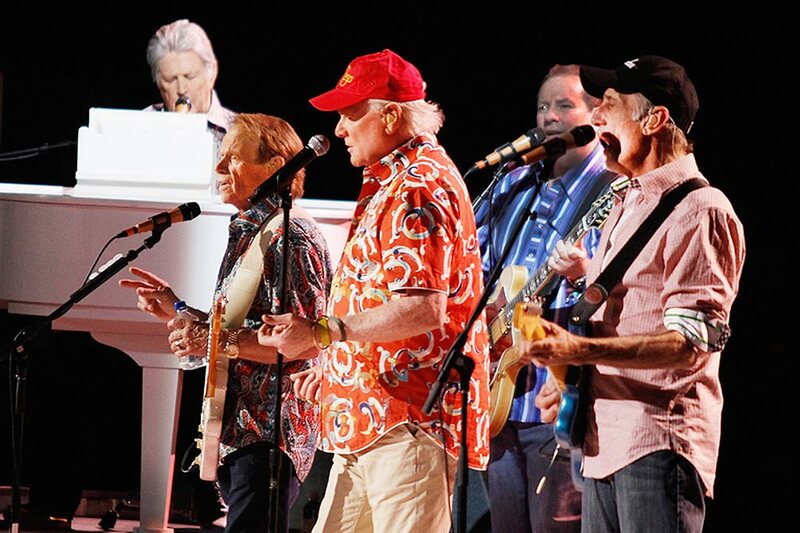 This will be the Beach Boys’ first appearance in Auburn in almost 45 years.